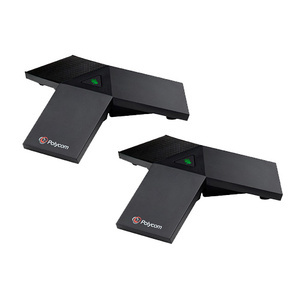 These extended microphones for SoundStation2 (mics only) expand the room coverage of your SoundStation2EX, allowing you to include up to 16 people in your conferences! 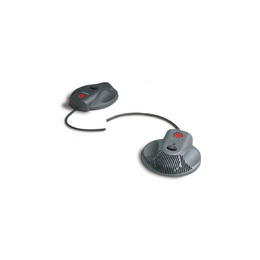 Key improvements to the original, award-winning SoundStation microphone include better voice pick-up and more natural, simultaneous two-way conversation. 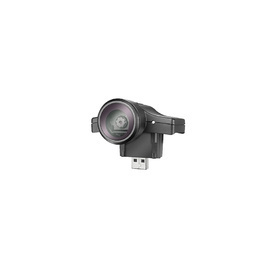 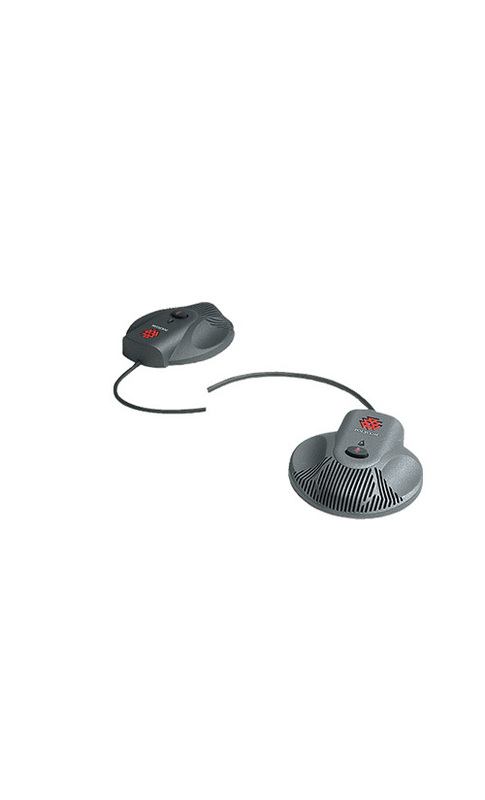 Now you can be clearly heard when speaking at a normal volume from up to 3m away from the mic. 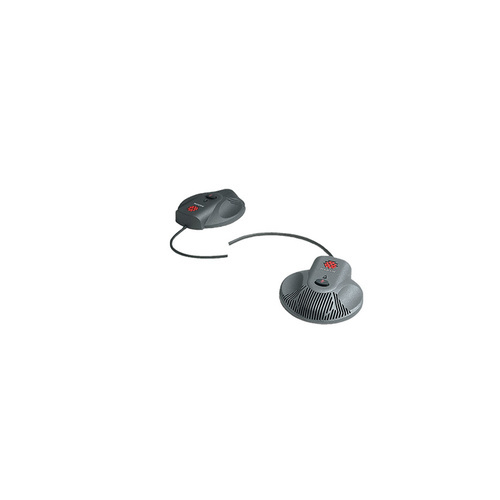 The inbuilt Dynamic Noise Reduction (DNR) provides maximum microphone sensitivity, while minimising distracting background and room noise. 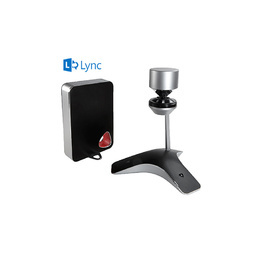 In addition, you get 360-degree coverage with intelligent mixing — This means that only the microphone closest to the speaker responds resulting in crystal-clear conferencing. 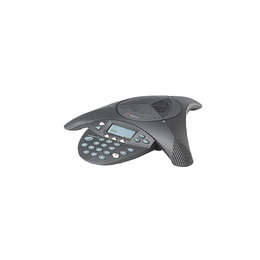 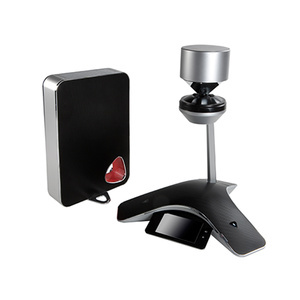 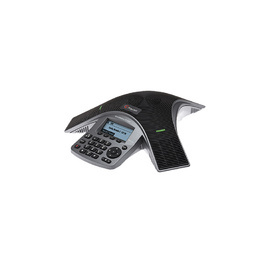 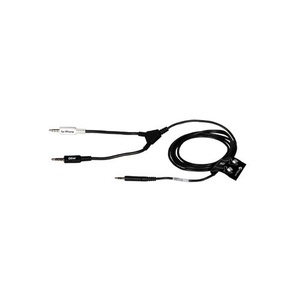 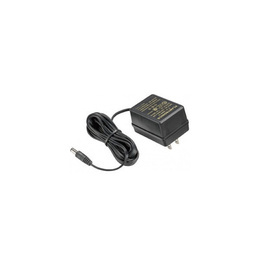 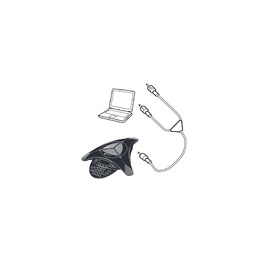 Polycom Expansion Microphone kit for RealPresence Trio 8800.